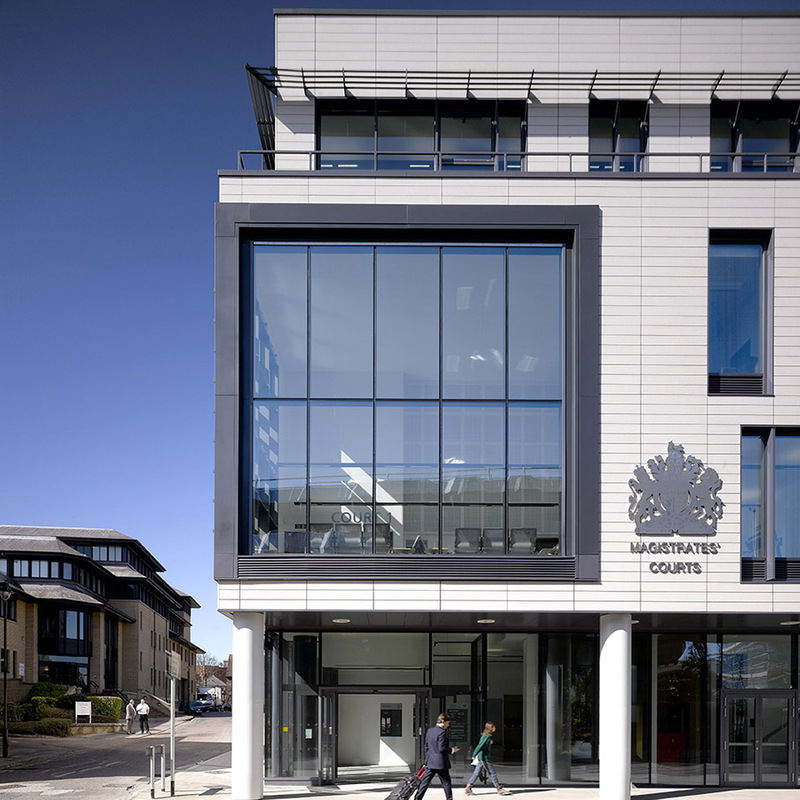 FOLLOWING A SERIES OF EARLIER STUDIES ASSISTING THE HMCS IN SELECTING SITES FOR CONSOLIDATING THE COURTS SERVICES IN ESSEX AND THE PREPARATION OF A FEASIBILITY STUDY, THE PRACTICE WAS APPOINTED TO DESIGN TWO MAGISTRATES' COURT BUILDINGS FOR THE TOWNS OF CHELMSFORD AND COLCHESTER. 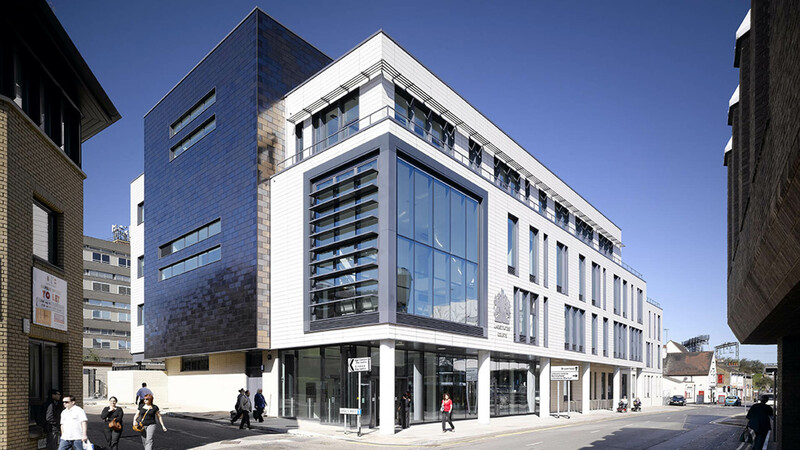 CHELMSFORD MAGISTRATES' COURTS ACCOMMODATE FIVE MAGISTRATE COURT ROOMS AND A CROWN COURT. 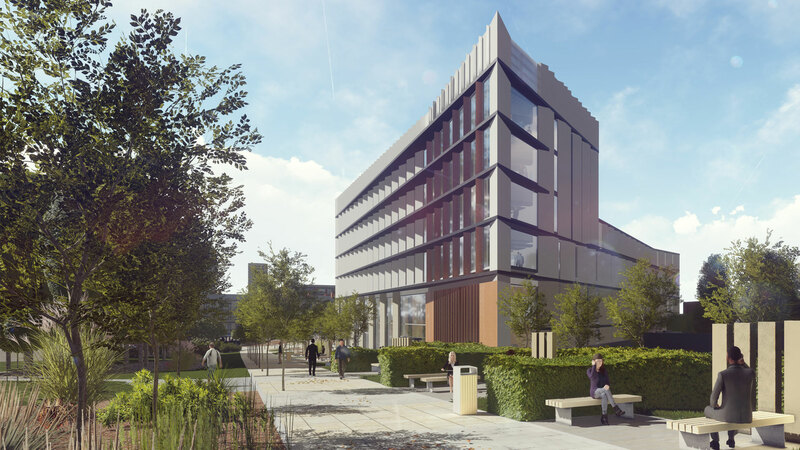 The proposal addresses the town planning brief for the precinct by completing the streetscape, with its volume arranged to address both the large office buildings to the west and south and the smaller scale listed building immediately adjacent to the north. 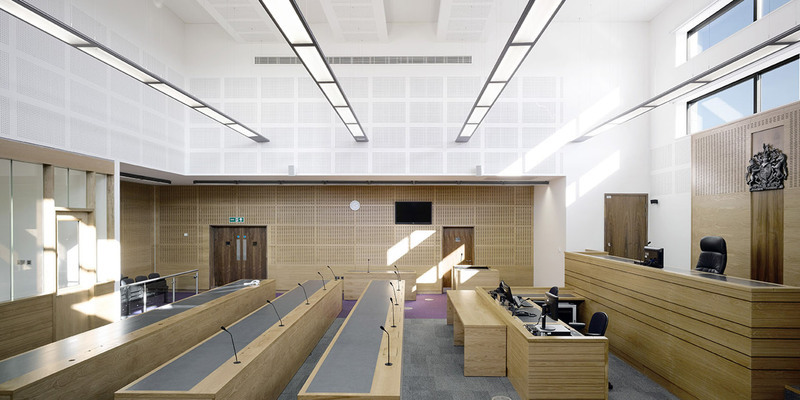 This volume provides a main courts level at first floor, comprising four Magistrates’ courts, with the Crown Court and family court sitting at the third floor level above. 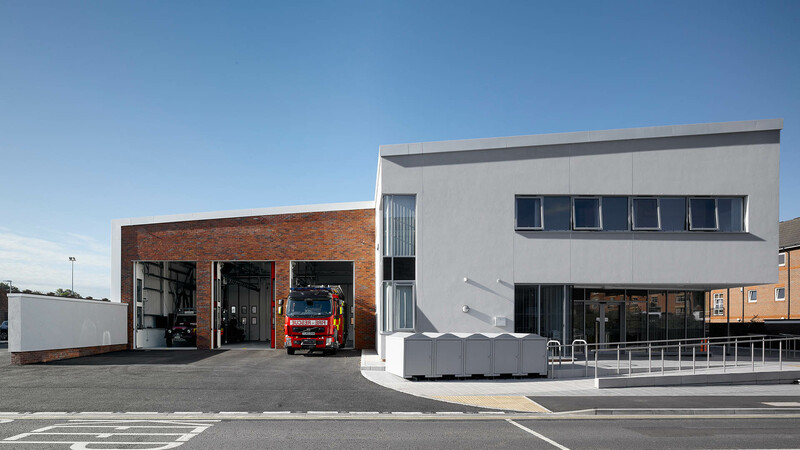 The main entrance is positioned to be visible from the town centre approach. 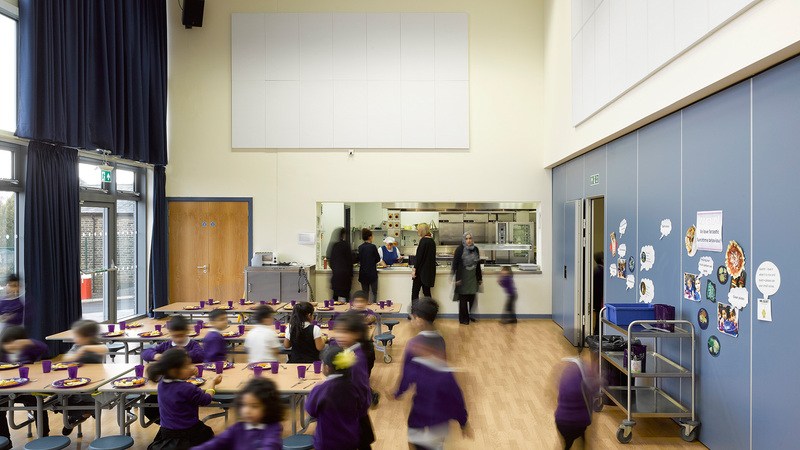 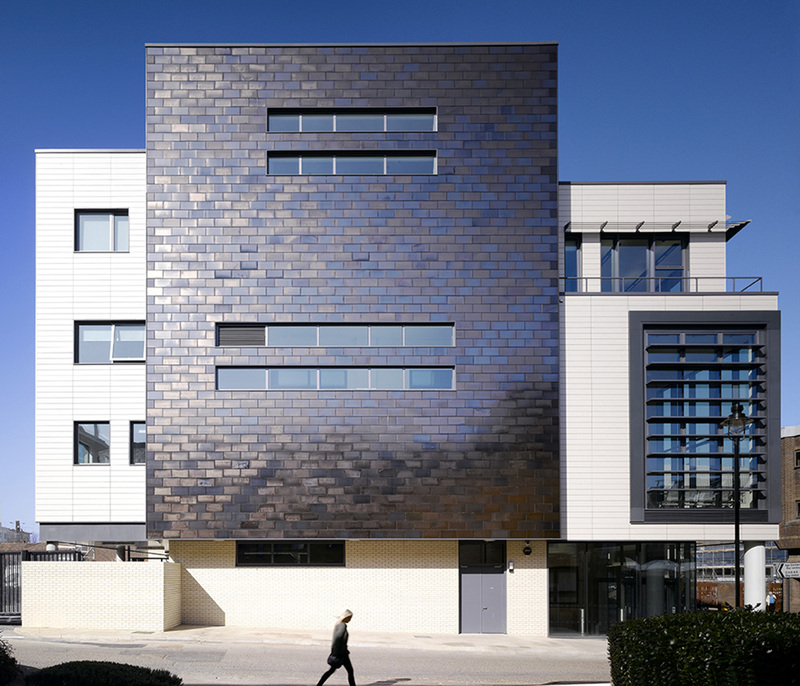 The court house is designed to the HMCS Design Guide 2007, and achieves BREEAM excellent and other specific targets from the Government Framework for Sustainable Development.